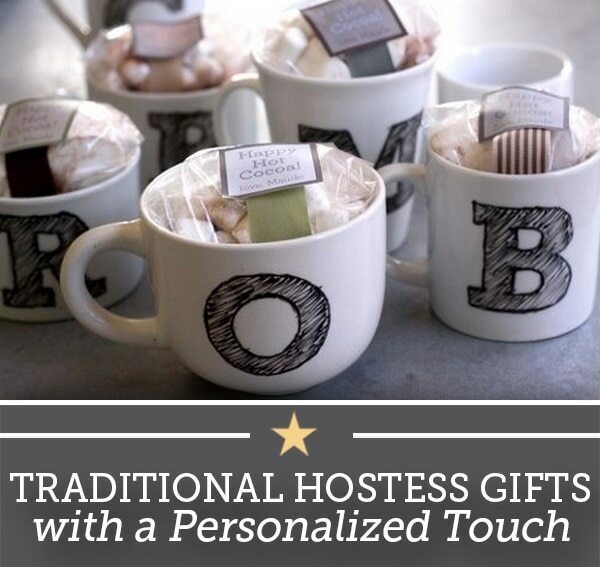 Show your hostess a little love this holiday season with personalized and unique hostess gift ideas. 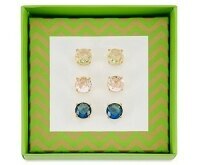 Stand out from the other party guests with one of these creative finds that are both stylish and chic. From monogrammed gifts to savory sauces you will make a memorable entrance and be the #1 gift giver at this season’s soirees. 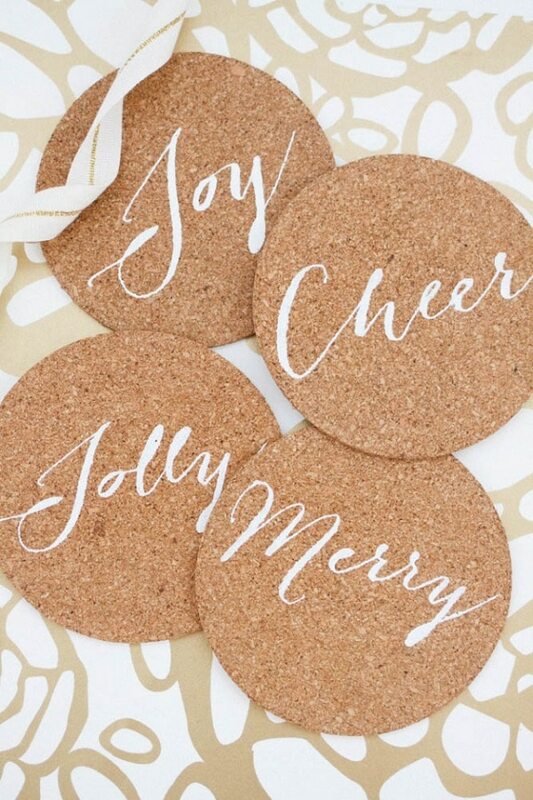 Your hostess will love protecting her prized furniture with these festive coasters. All you need is a sheet of cork, acrylic paint and stencils. 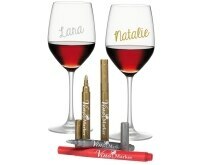 You could even use a paint pen. 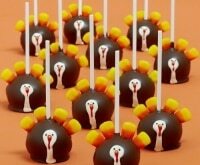 Love to bake? 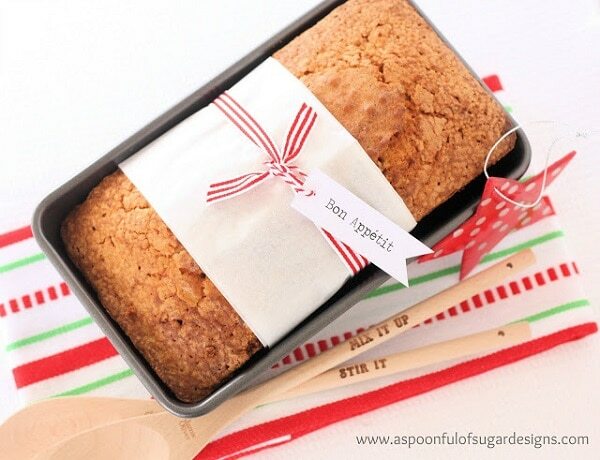 Fill a loaf pan with your favorite quick bread. 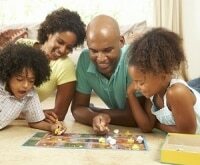 Pair with a few kitchen towels and wooden spoons. 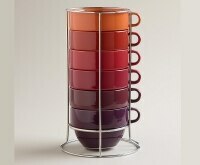 Your host/hostess will remember you each time they sip on their hot coffee in the morning. 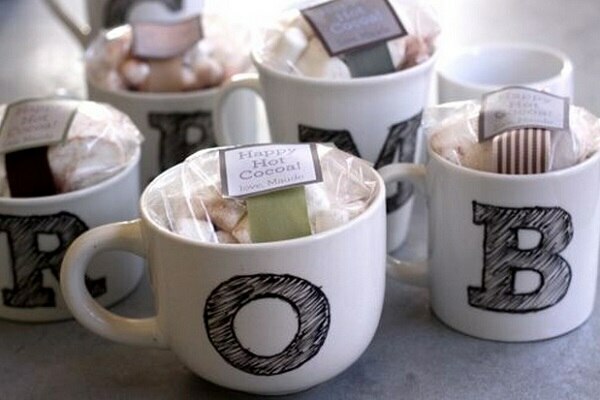 Use a marker to stencil your hostess’s monogram onto a mug. Bake at low heat for two hours. 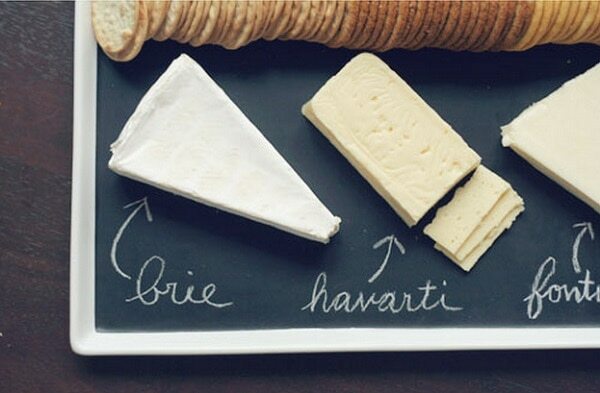 Give a gift that does two things in one with this chalkboard cheese board. Take a plain white dish or platter and paint the center with chalkboard paint. 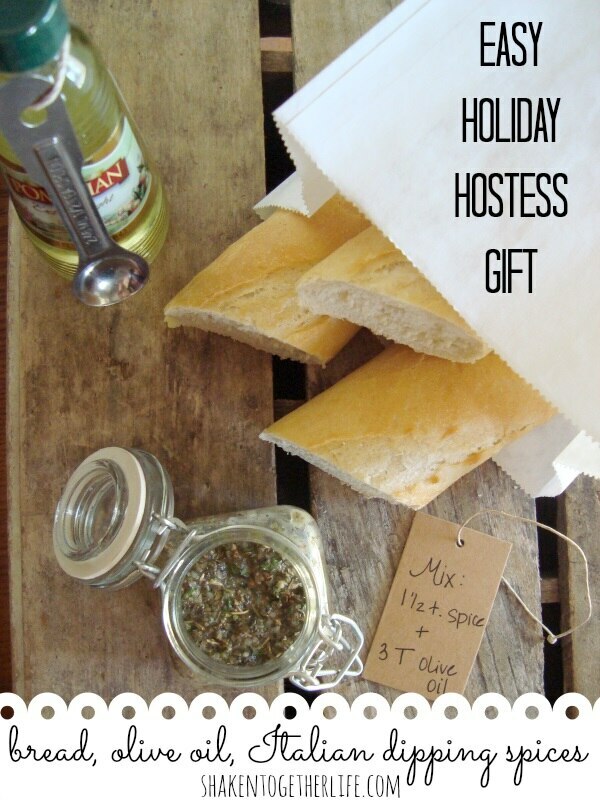 Wrap up a loaf of French bread, olive oil and a jar of homemade dipping spices for a treat that any host or hostess will love. 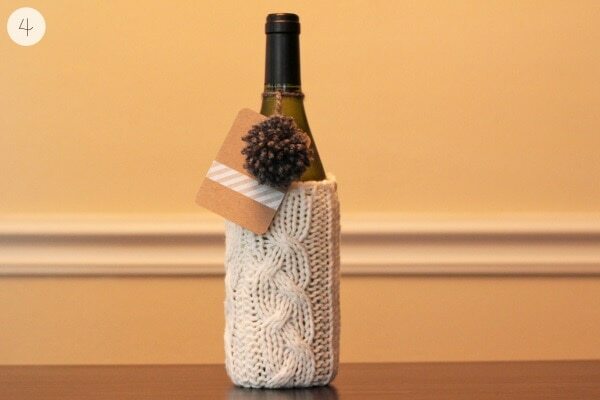 If you must bring wine, warm it up with a cozy sweater sleeve wine wrap. 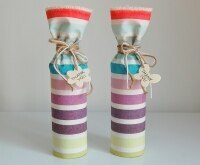 And take a look at our 14 ways to gift wrap wine this holiday while you’re at it. No more wondering whose dish belongs to which guest. 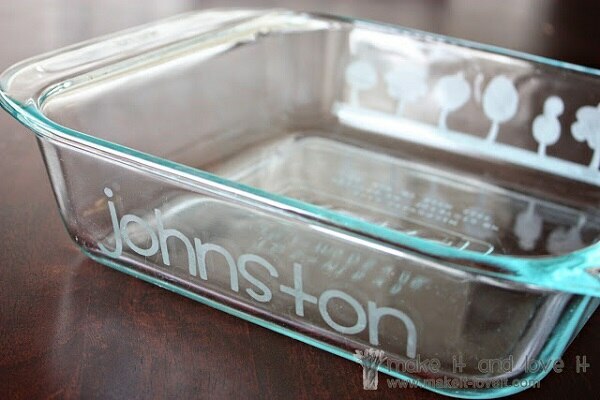 Your host will love a casserole dish with their name etched on the side. 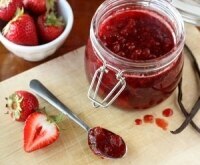 Foodies will love to try this brand new line of delicious, fruit based sauces. 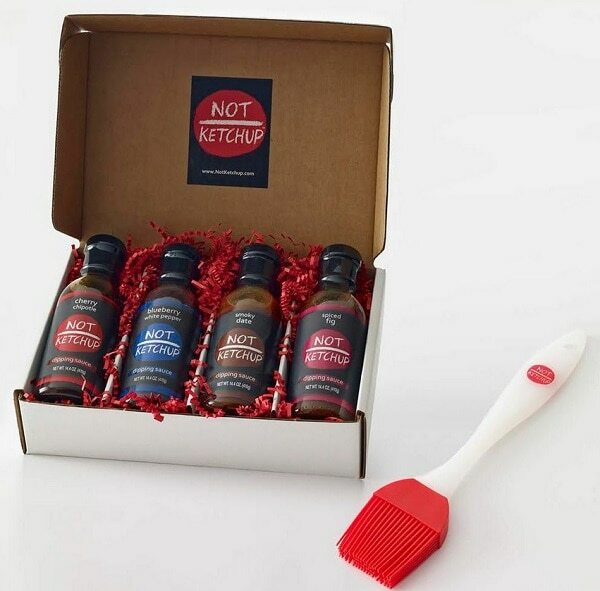 Not Ketchup is perfect for grilling, roasting, making dips and much more. 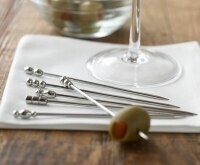 Any hostess will love a sampler set of hard-to-come by salts from AHAlife. 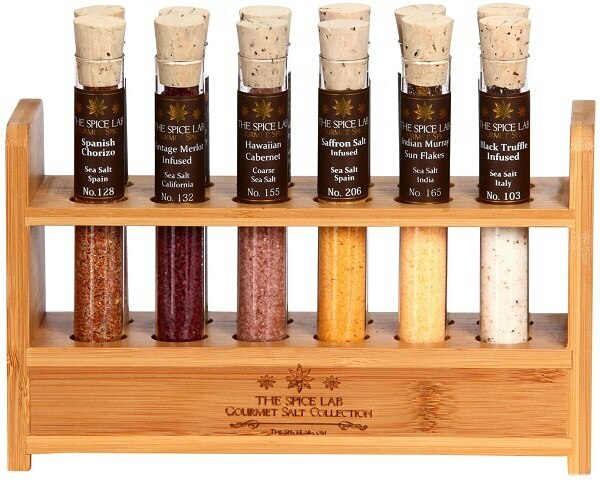 The packaging might be simple but the salt is gourmet. 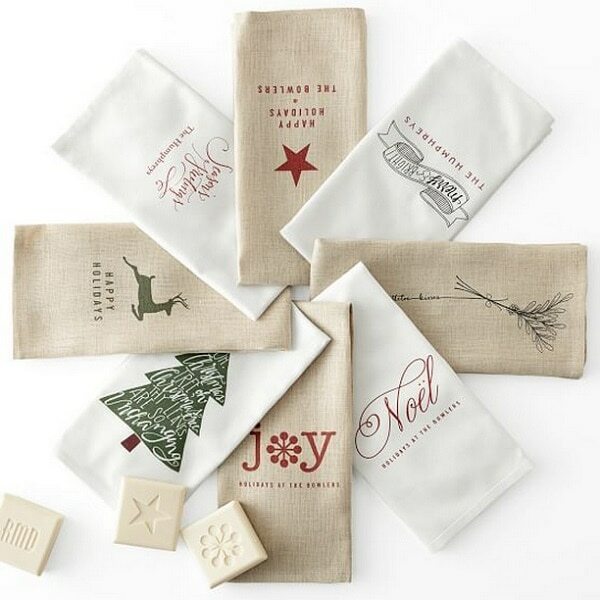 Stylish holiday linen guest towels make a beautiful hostess gift, especially with their beautiful digitally printed graphic designs. 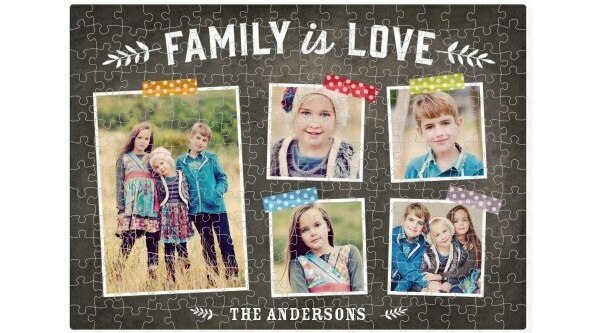 Give the gift of fun when you turn a few pictures of your host or hostess into a puzzle that will be great for any game night. 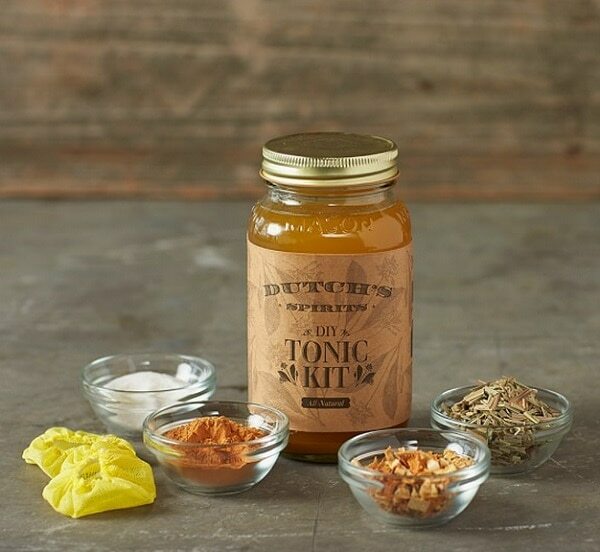 Cocktail lovers will have fun mixing up flavored tonics and crafting the perfect cocktail. 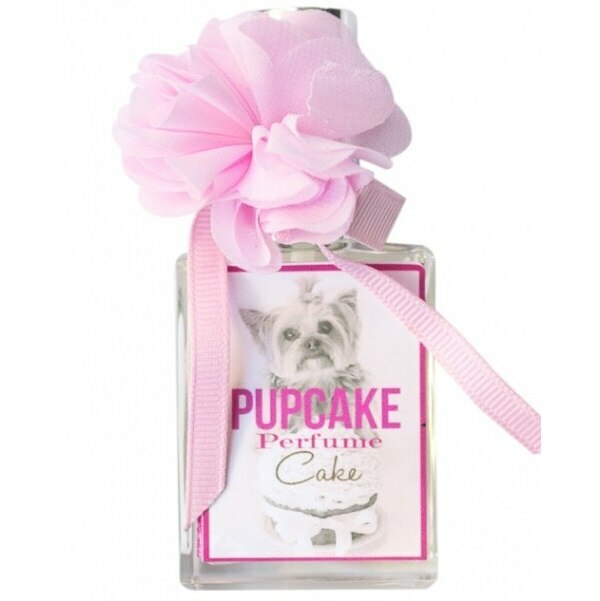 Bring a bottle of your cake scented perfume for the dogs if your host or hostess has any. Not only does it smell good, but it conditions as well. 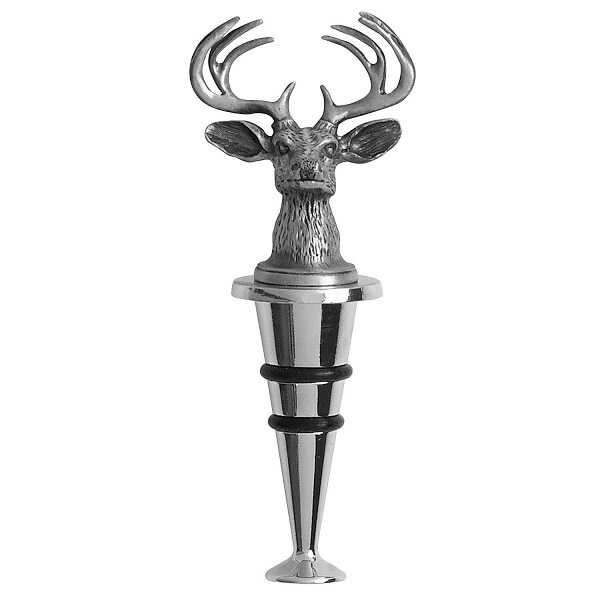 Jazz up that bottle of wine with an antiqued silver deer bottle stopper. 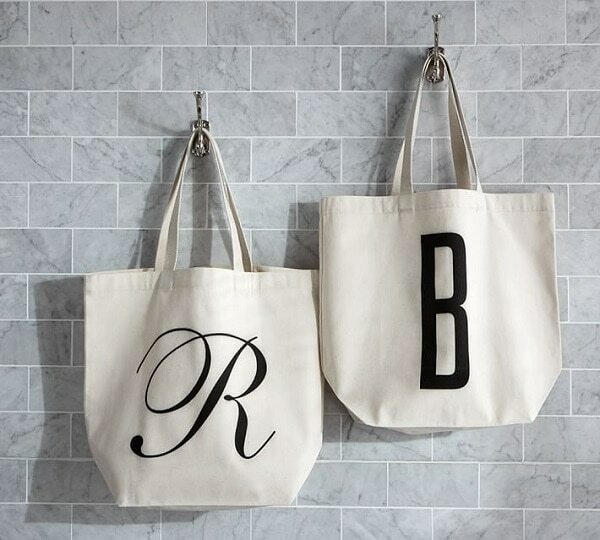 Your hostess will rock the grocery store with this monogrammed tote bag that adds customization and personalized to the typical shopper.